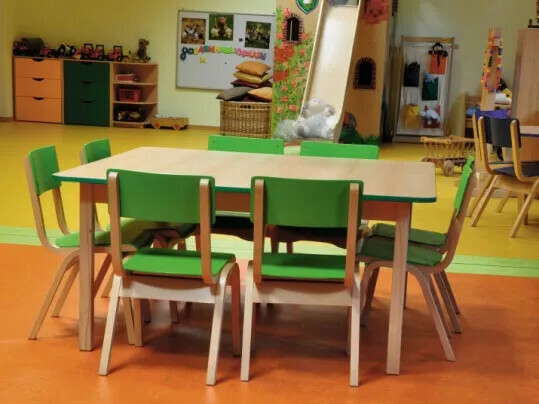 Whether it’s a nursery, academy or university, a classroom should be warm, durable and have a quiet atmosphere to enable pupils to learn effectively. 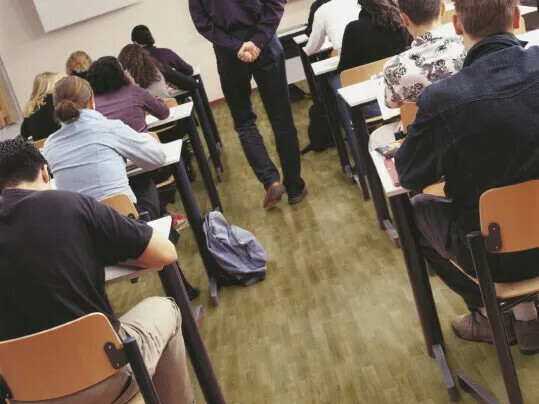 Forbo Flooring can provide various flooring options to meet these requirements along with an extensive colour pallet to fit in with any design scheme. Forbo recognises that it is important to minimise exposure to the causes of allergic conditions, such as asthma, rhinitis and eczema. 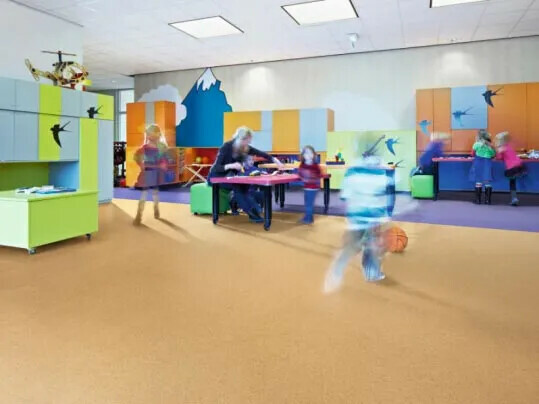 Both Flotex and Marmoleum are the ONLY floorcoverings that have been proven to have a positive impact on allergy sufferers by helping to maintain a clean and fresh environment. They do this by trapping or reducing harmful allergens and only releasing them when cleaned. 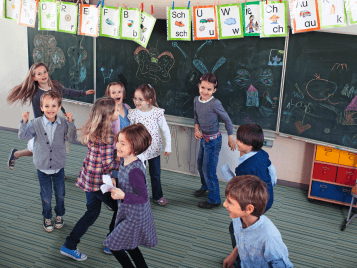 Achieving lower noise pollution is essential to reducing stress and promoting the well-being, comfort and efficiency of people working or learning. Uniquely with Forbo, in a single comprehensive collection of acoustic project vinyl floor coverings you will find the broadest range dedicated to achieving a complete acoustic flooring solution for any application.